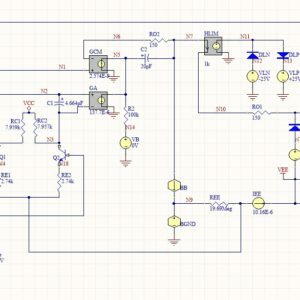 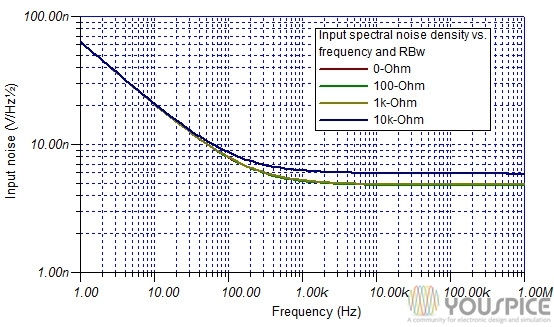 SPICE simulation of high speed buffer. 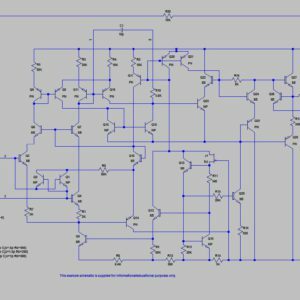 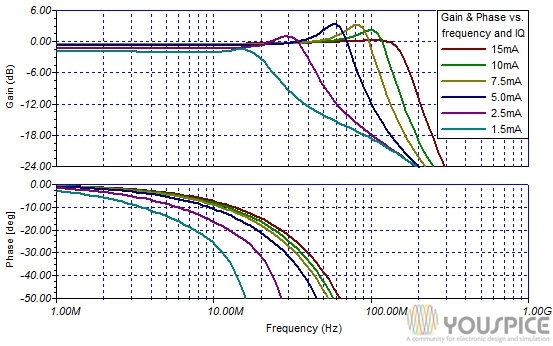 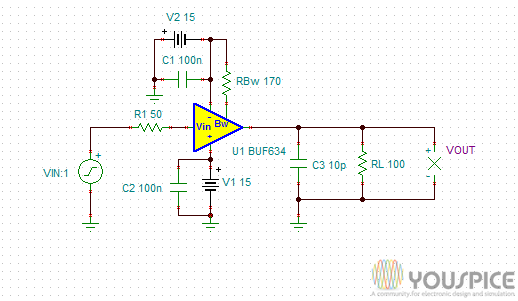 The BUF634 is a high speed unity-gain amplifier used for a wide range of applications. 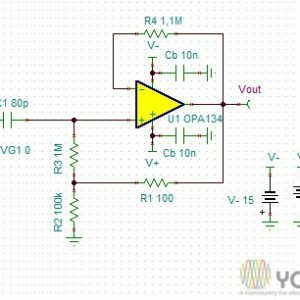 A control resistor can regulate the quiescent current and then the bandwidth from 30Mhz to 180Mhz. 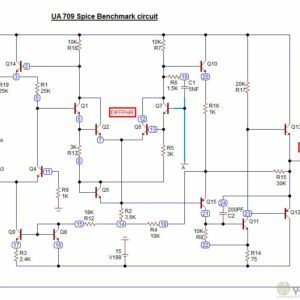 The max output current is 250mA.